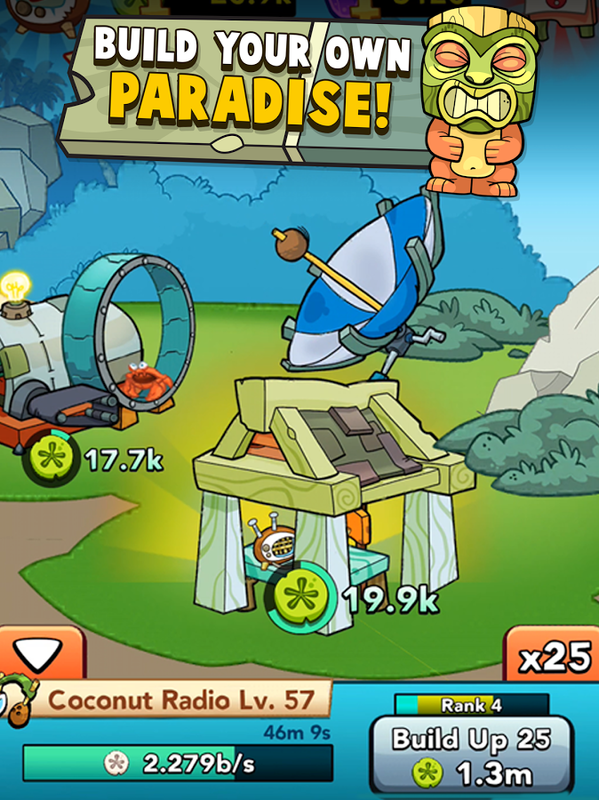 Discover the Great Treasure! Almoc has risen from the depths. 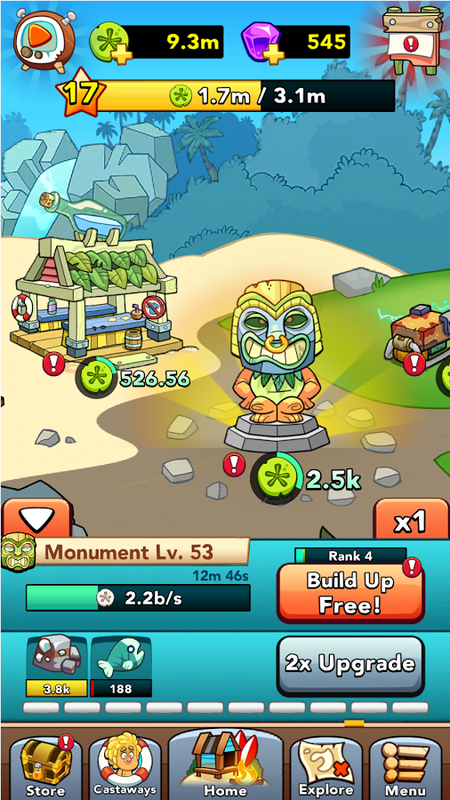 Spend Doubloons earned from sailing away on Ascension to gain Spirit Stones. 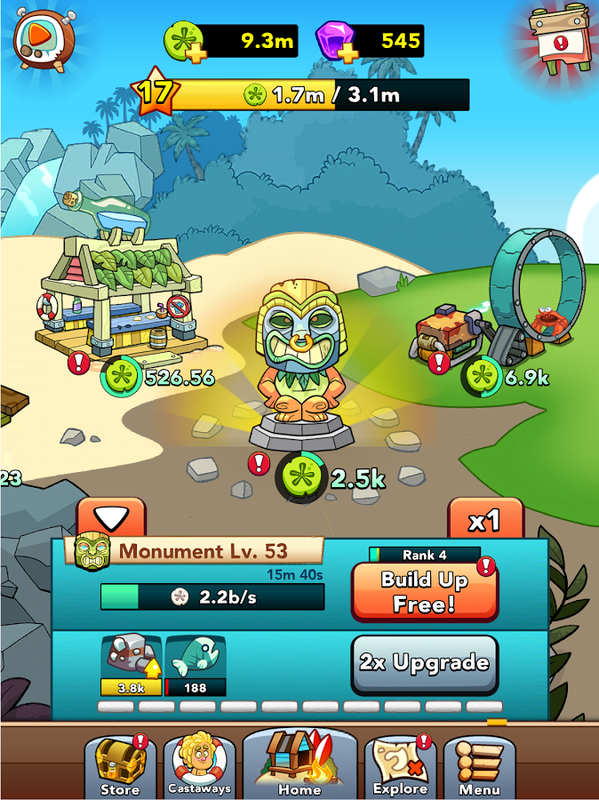 Use Spirit Stones to unlock powerful new Ascension Skills and turn your island into a paradise! - Almoc rises! - Bug fixes and improvements. 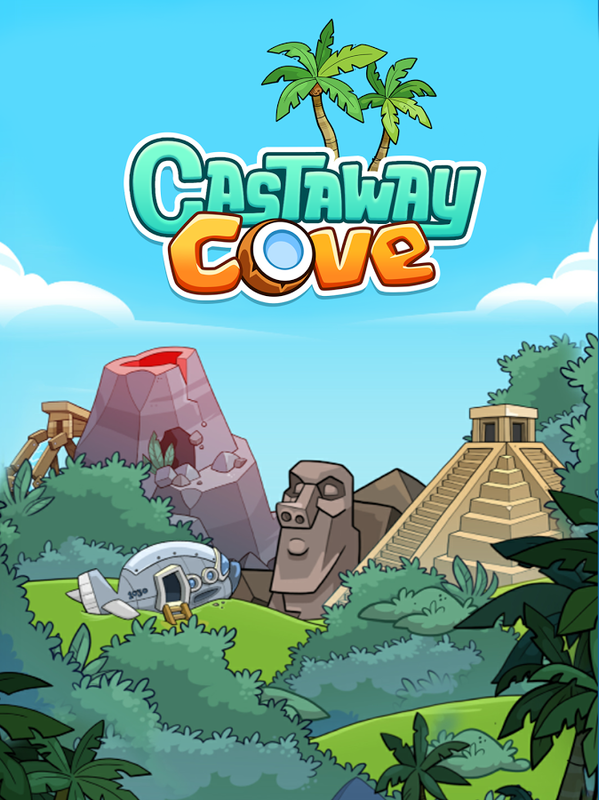 Welcome to the island of Castaway Cove!Collect survivors to build an island paradise, as they collect supplies and resources by exploring the mysteries of the island.Features:*Tap your way into Sand Dollar riches, which can be used to upgrade and improve your village! 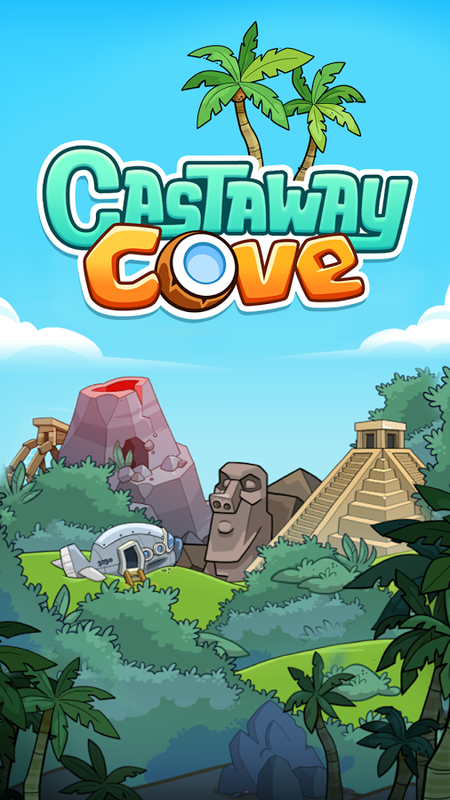 *Discover and collect rare survi... xem thêm Welcome to the island of Castaway Cove! 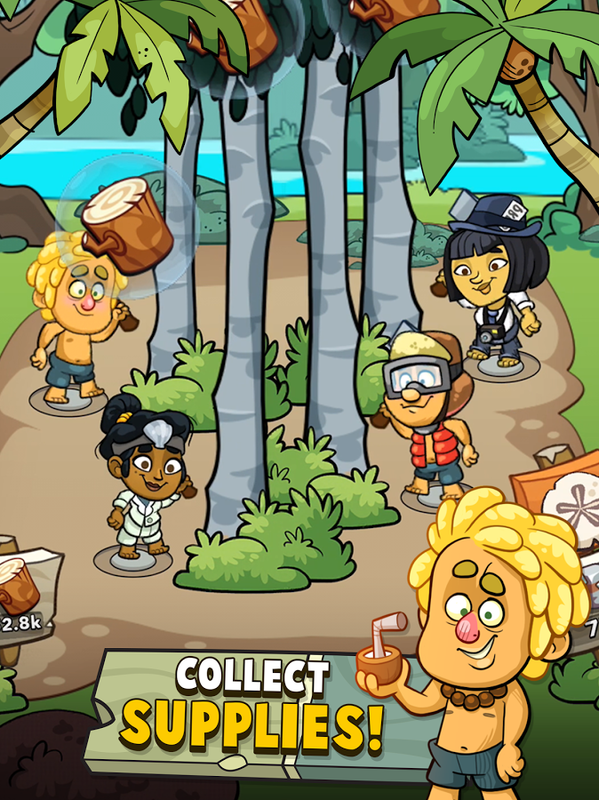 PLEASE NOTE: Castaway Cove is free to play, but some extra game items can be purchased for real money. 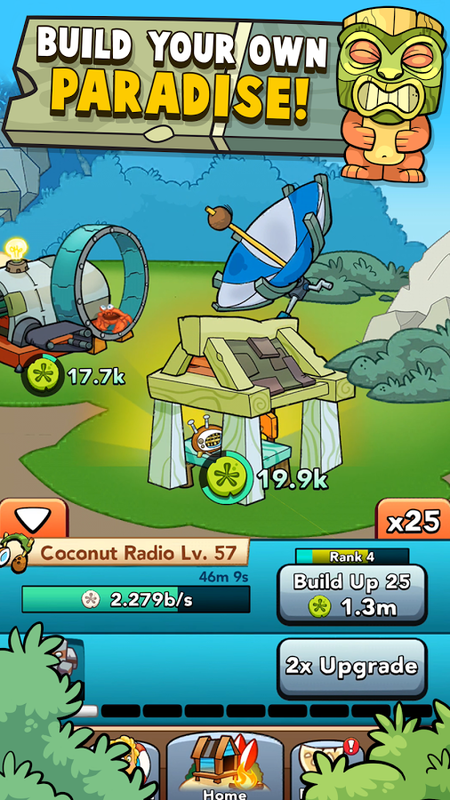 You can disable in-app purchases in your device&apos;s settings.